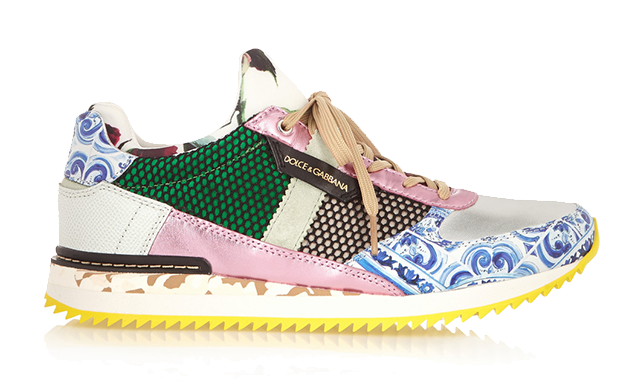 7 of the Best Colourful Trainers this Summer! 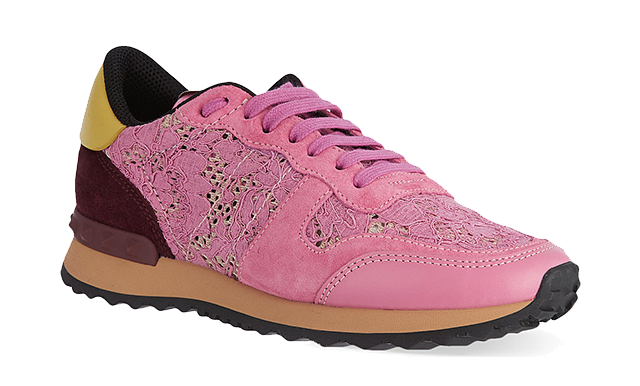 Despite having already enjoyed a solid couple of years in the fashion spotlight, trainers are showing no signs of going anywhere. Once fashionistas discovered just how much more comfortable they are in comparison to bulky brogues and toe-crushing stilettos, they never looked back. And since then, trainers have only become more wacky and wonderful. So while we’ve still got a good chunk of summer remaining, we thought we’d share some of the more colourful offerings currently available, to ensure you steal the show this August! Featuring a seamless, breathable upper that can be worn barefoot, you can finally kiss goodbye to those invisible sneaker socks. 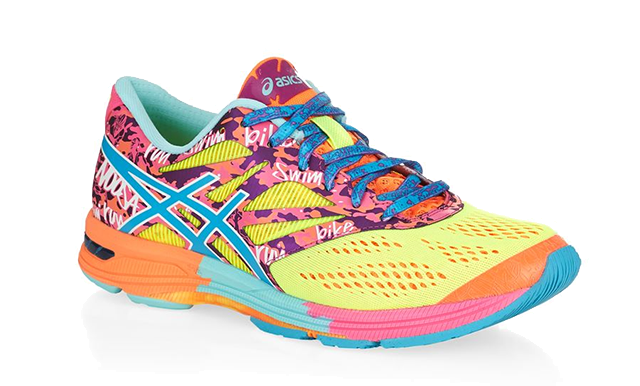 What’s more, these colourful offerings from Asics feature elastic laces, so that they can be effortlessly slipped on and off, plus DuoMax technology for added stability (especially handy for those after-work cocktails!). 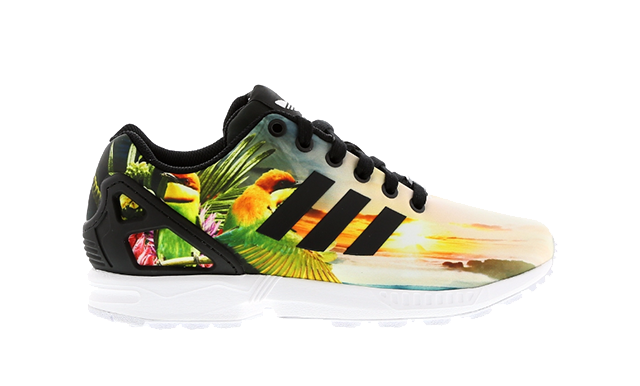 Tropical by name, tropical by nature, the Adidas Zx’s are the perfect way to add a taste of the exotic to your outfits this summer. Constructed from a lightweight mesh material, and finished with the brand’s signature black accents, they're guaranteed to keep you feeling ‘cool’ wherever you end up. Everyone, at one stage in their life, suddenly gets that desire to buy a pair of striking red trainers. It’s like wanting a sports car the moment you hit fifty. If that’s you now, these are the trainers to get. 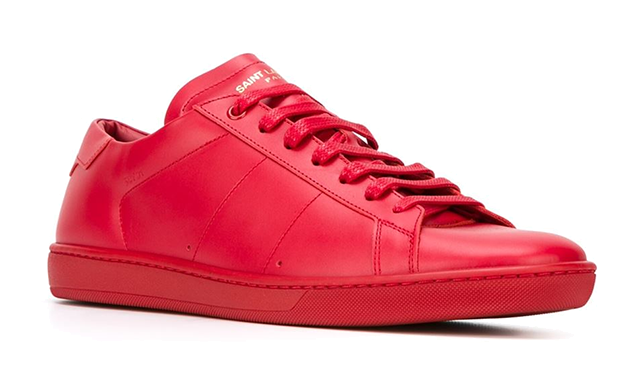 Crafted from luxury calf leather, these Saint Laurent beauties are the only choice when you’re looking to paint the town....um....red. 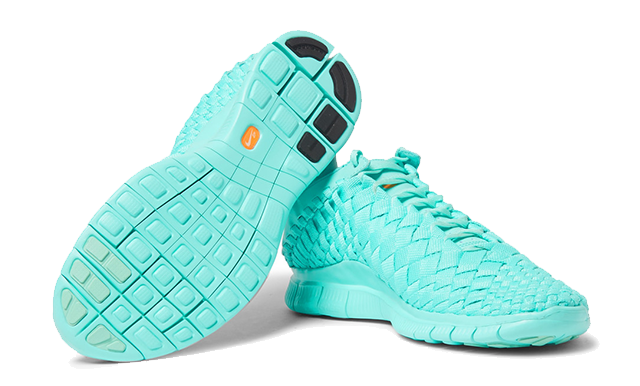 Combining flair with performance, the Nike Free Innerva’s have been updated with this striking shade of cool ocean blue. And with their incredibly comfortable glove-like fit, you may never want to take them off again! Valentino’s Lace Trainers contrast soft suede panelling with the brand’s signature Rockstud spikes, making them the ideal option for those who change their mood as often as their outfit. They’d look just as great with a pair of grey cotton shorts, as they would with full-on biker leathers! Expertly crafted in Italy, out of leather, satin and mesh, these pieces of art from duo, Dolche and Gabanna, manage to fuse two seasonal prints; red roses and a tonal-blue pottery motif. Don’t wear them. Just frame them. Let us know what you think of our favourite pairs of colourful trainers in the comment box below, and if a particular pair have caught your eye but avoided ours, make sure to drop us a link, too! In summer due to high temperature many people prefer to wear trainers. 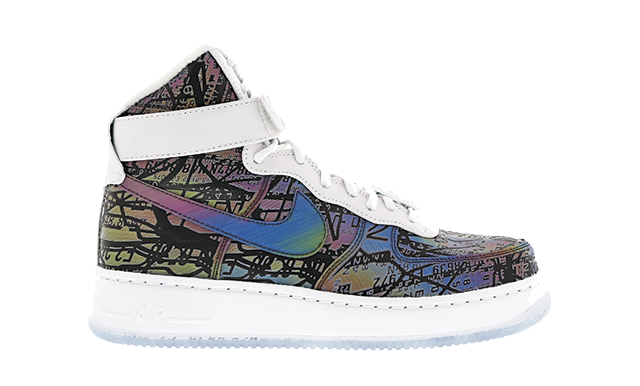 And there are more number of colorful and also different types of trainers are available in the market and you choose whatever you like. 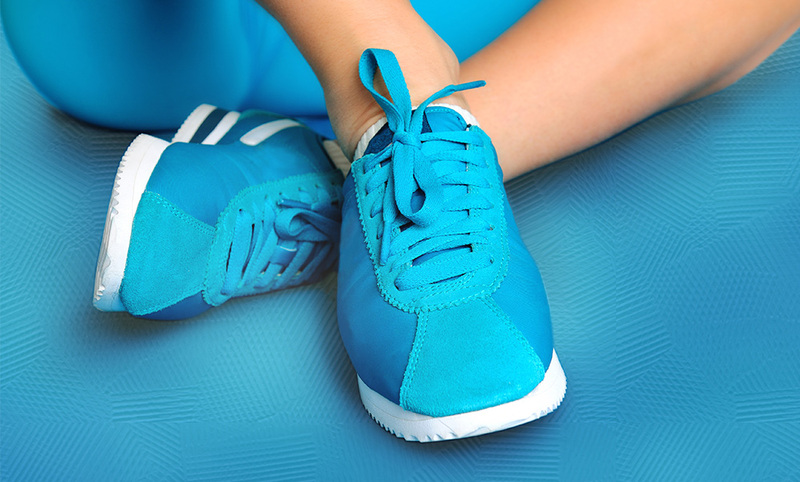 If you use trainers then it can't cause more pressure on your feet. Trainers are flat so you can't easily get tired. You feel comfortable when you wear trainers. You can walk and run easily. If you wear trainers then there is less chance of possibility to get injuries. Basically a spots man use the trainers. When you go for a morning walk then also you can use the best colorful trainers.